And sometimes flat tires can happen at the most inopportune times. For example, when you’re dressed nicely for an important meeting and on the way to work. We understand that’s one of the last times that you want to be changing a tire. 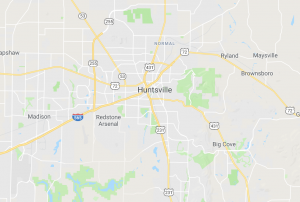 So call Huntsville Towing Service and will be there quickly, change your tire and get you back on the road. Don’t worry about trying to change the tire by yourself. Why risk not getting a lug nut tightened back down all the way. That could be catastrophic. Instead, just call the professionals at Huntsville Towing Company to change your tire. We know how to take the proper precautions in order to keep you, ourselves and other motorists safe. This is particularly important when dealing with adverse weather conditions like heavy rains. And of course, extra precaution should be taken in darkness. Your safety is not worth risking. We’re available 24/7 and on weekends and holidays.